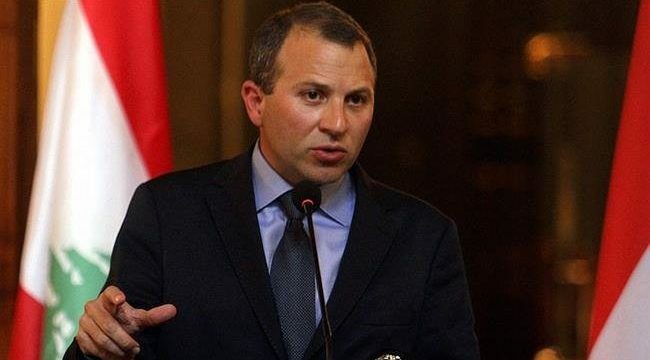 IRNA – Lebanese Foreign Minister Gebran Bassil emphasized that his country has no problem for economic cooperation with the Islamic Republic of Iran within the framework of international resolutions and law. Congratulating the 40th anniversary of the victory of the Islamic Revolution at a joint press conference with Foreign Minister Mohammad Javad Zarif Monday, the official reiterated in his meeting with his Iranian counterpart they conferred on political issues and common challenges between the two countries, especially the Syrian crisis, Astana peace talks and the Sochi Summit were, and the two countries agree upon a political solution to the Syrian crisis and speeding up the settlement. He added that the process of Astana peace talks has important implications for Lebanon, the most of which is the increase in stability, as the increase in stability inside Syria leads to stability on the Lebanese border.